Serving the Greater Houston Area with affordable, reliable and sustainable dumpster rentals for 20 years. Simply fill out the form below and we will call you back shortly with a free quote. Please provide the address for your dumpster delivery and pickup. If you don't know a specific address yet, please provide a ZIP code. If your specific needs are not on this list, please select 'Other' and give us a bit more detail in the box below. If you don't know what size you need, not to worry. We will get back to you with our recommendation. Dumpster Rentals of Houston has been providing our customers with the highest quality waste management services for almost two decades. We pride ourselves on our ability to deliver roll off dumpster rentals for these types of projects and more on time, at an affordable price and all with the customer's needs as our top priority. 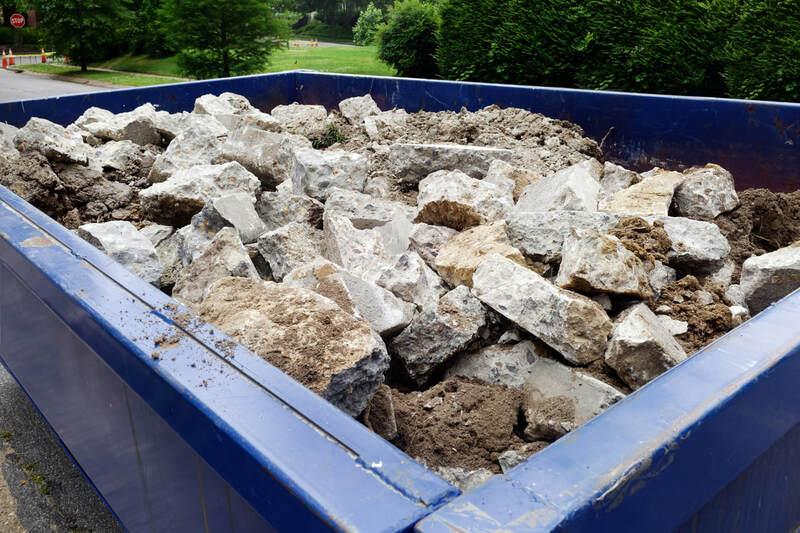 Our friendly and experienced staff has seen it all, from the small residential clean up projects to the large commercial demolition and development projects. We're dedicated to solving your dumpster rental Houston TX needs, making your life and the world a bit cleaner and easier. With years of experience in such diverse projects, we know exactly how to make your time with Dumpster Rentals of Houston as stress-free and affordable as possible. Our deep industry roots have allowed us to develop long-lasting connections in the communities we serve and an in-depth knowledge of the dumpster Houston market which enables us to provide our customers with the best roll off rental prices possible. There are never hidden fees with us, ever. We provide transparent flat fees, guaranteed. We know how important it is to stay on budget for your project, and that's why we want to help! Please give us a call today to discuss how we can meet your Houston dumpster rental needs at a price that doesn't break the bank. We know that when you need waste removal you usually need it quick, so we are happy to provide next day delivery to our dumpster rental Houston TX customers. We understand how important it is to have your project running on time and that's why our representatives are standing by to learn more about your schedule and timing needs. You tell us the timeline you're working with and we'll give you the best dumpster delivery and pickup times available. Our most important job is to make sure we're giving you exactly what you need. If you are looking to undertake a DIY (do-it-yourself) project, Dumpster Rentals of Houston is here for you every step of the way. We want to help you get more value out of your project while paying less. If we can make your DIY project as easy, convenient and affordable as possible, we're happy. Contractors around Houston trust us with projects for remodeling, landscaping, demolition and more because we offer fast service with no hassle and flexible rental schedules. For us, customer service is priority number one. Many of our dumpster rental Houston customers have very specific needs and we work endlessly to ensure all of those needs are met. Why? Because your trust means the world to us. And the better we can service you, the better confidence you can have in us for your next project. So, give us a call to see how we can service your dumpster Houston needs. Once we have this information, it will be easy to help you select the appropriate container. We'll deliver your roll off on time, no hassle. When you're done, give us a call back and we'll arrange to have the dumpster carried off the project site. TIME FRAME - We understand everyone will have different timing needs and expectations, so we try to be as accommodating as possible for every type of project. Flexible Rental Periods - Hold on to your waste bin for as long or as short as you need, just keep us in the loop. Speedy Pickups - As soon as you wrap up, call us back and we'll schedule to pickup your full dumpster. Long-Term Holds - If your project or circumstances require a long-term rental, we've got your back. We can also swap them out if needed. So how do you know how much each size can fit? Well, we've made that easy for you. Check out our dumpster rental Houston Sizes page to learn more. perfect dumpster to setting your scheduling needs. Our team is here for you. 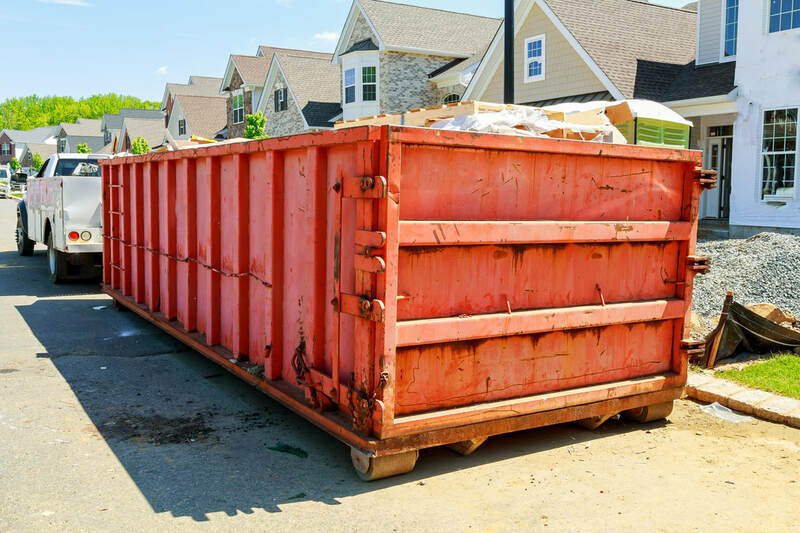 "We use Dumpster Rentals of Houston for every project we work on, from the small remodels to the large demolitions. They are always on time and always offer a fair price. Their service can't be beat."